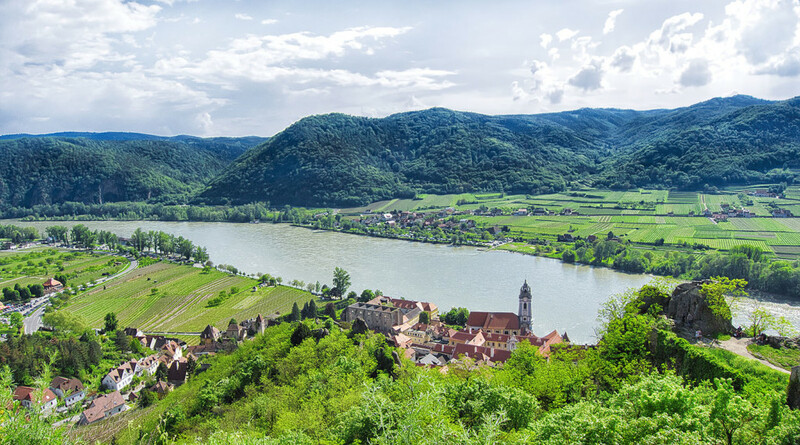 The Wachau is a valley in Lower Austria with old cities, castles, and ruins. That is also the region of the Nibelungen Saga. Myths of lost times about knights, kings, and conspiracies. Sometimes I walk with my parents up the hill to a castle ruin. There you get this great view of the landscape with the Danube in the middle.